Yaro Starak is a self-made millionaire who started his first internet business in 1998. Yaro has been featured in Forbes, Entrepreneur Magazine, and HuffPost where he is known for his deep insights into the entrepreneurial journey. 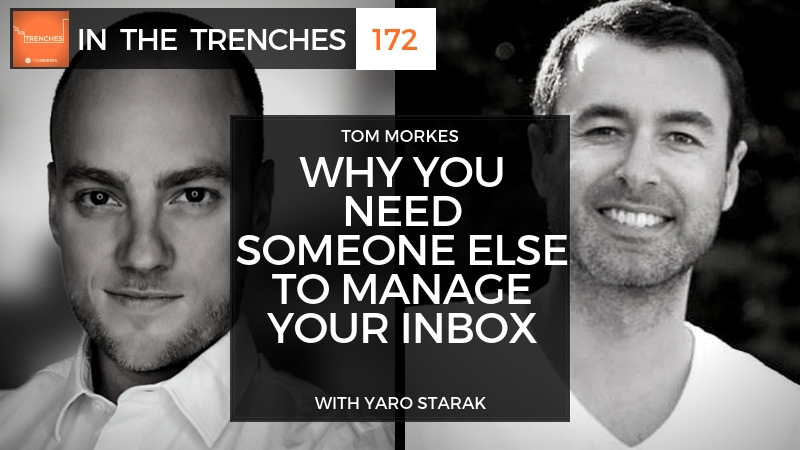 I brought Yaro onto In The Trenches to talk about his most recent business Inbox Done. He shares his personal experience with his email inbox, why he created the business, and how it is helping others. On the business side, he delves into how to scale a services business, why systems and processes are key, and how he is able to create several different businesses from one model.  DISCLAIMER: I ended up investing in Inbox Done after I recorded this episode and have been using it for about 6 months (I know, huge delay on getting this out there, but better late than never!). I love the service and can’t believe I waited so long to let someone competent help me with inbox management. Anyway, I highly recommend Inbox Done for anyone with a solid, cash flowing business and who wants to reduce stress and take back more of their time. If you end up checking out Inbox Done make sure to let Yaro know you heard about it on “In The Trenches” (that way I can get the mad props I deserve ;D).